#ThursdayThoughts! 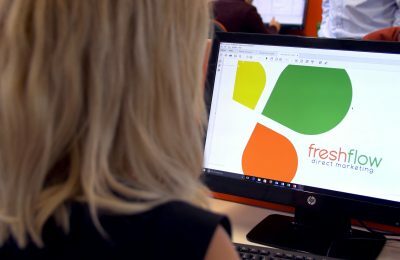 - Here at Fresh flow, we are always working hard doing what we can to reach our goals for our clients! It's Thursday, but we have that #FridayFeeling in the office as it is a 4 day weekend! Fresh Flow towers will be closed Good Friday to Easter Monday. #HappyEaster everyone!